Pruning Shears, Pruner Manufacturr - Wise Center Precision Appliance Co., Ltd.
With our quality standardized and customized products like our pruning shears, pruners, we have earned a huge client base, spread all across the globe.For nearly 20 years it has been our passion and our mission to create products that make people’s lives better, easier and more fulfilling. Our clientele includes few of the top-notch names in their own field of work. Wise Center Precision Appliance Co., Ltd. takes pride in helping customers with their inquiries, whether related to pre- or after-sales product advice, ordering, financial, technical support, or just a bit of guidance! In addition, Wise Center Precision Appliance Co., Ltd. was founded in 1991 with the objective of designing, manufacturing and distributing world class, high efficiency, and top quality pruning shears. Our professionals make sure that all these products are manufactured in compliance with the norms and standards already laid by the industry. Dear Sir/Madam, I’m interested in Garden Straight Hedge Shears, 221003 that your company provides. Would you kindly contact me with your detailed product information and FOB price? Thanks. As a result of its commitment to R&D, manufacturing and quality control, Wise Center Precision Appliance Co., Ltd. engineers reliable and long-lasting solutions as a partner for continuous improvement. With extensive expertise in engineering and product design, Wise Center Precision Appliance Co., Ltd. able to offer value-added products to our customers. Wise Center Precision Appliance Co., Ltd. delivers a broad range of innovative and reliable pruning shears and controls solutions specifically designed to maximize performance, energy efficiency and cost savings. We review our offerings regularly to make sure our prices are competitive, if not the lowest available. 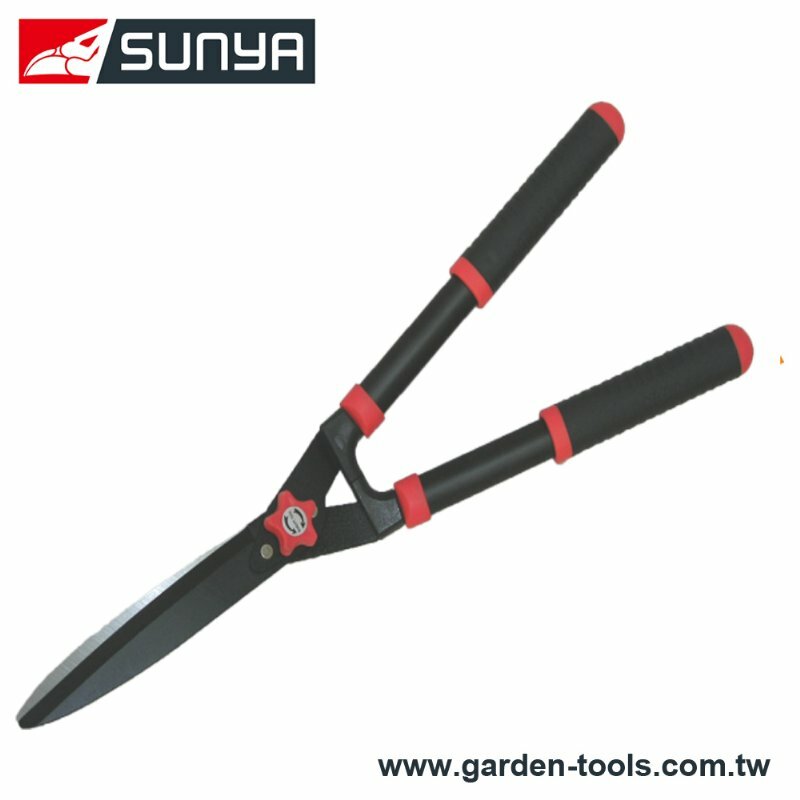 For more details about our pruning shears, pruners, please contact with us immediately.